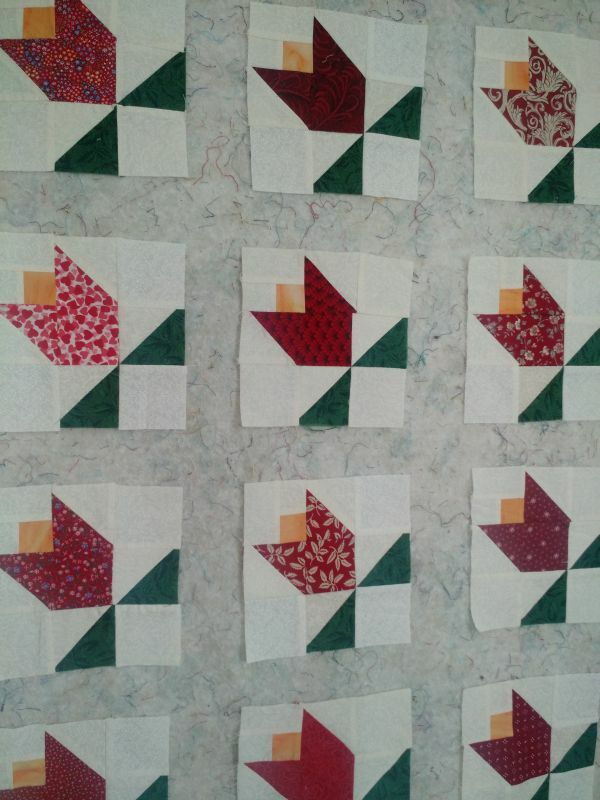 I got back into my UFOs this week and pulled out these tulip blocks Dee Dee sent me ages ago. There were finished blocks, un-assembled pieces, and partially constructed blocks in all stages. 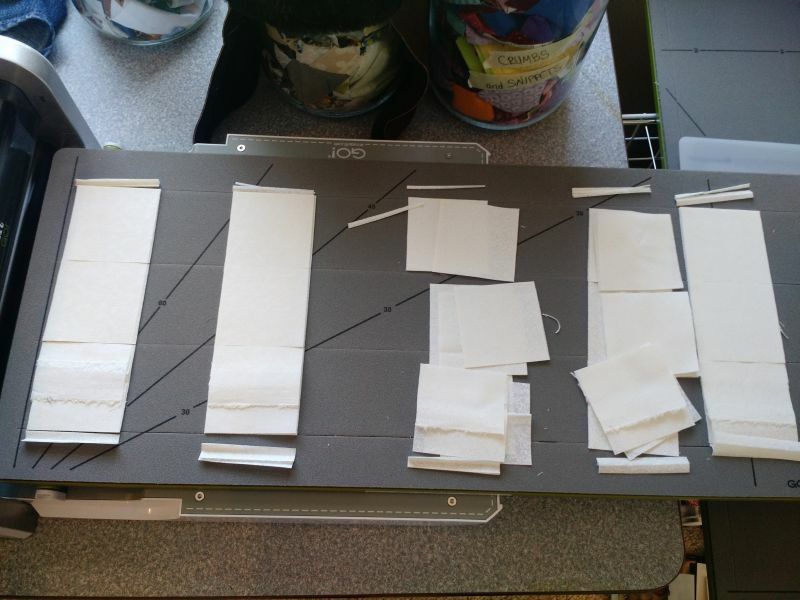 I needed to cut more 2.5" tone-on-tone white squares to finish the blocks, but my GO! Cutter made that a snap. Now I've got (61) scrappy red tulip blocks ready to become a top. I've got some fun ideas for this one. 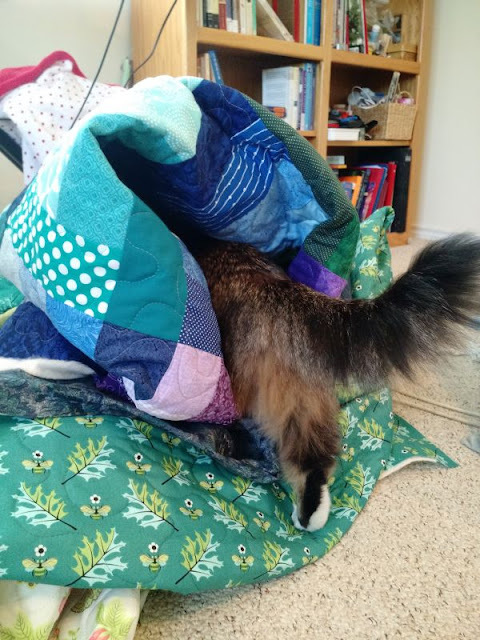 Looks like the "inspector" has approved one of the Jan/Feb quilts. :) That was a great article in the newspaper. 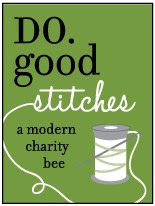 Publicity is a good thing when it comes to charities. Once word gets out...look out!